Would you like additional storage space or workspace? 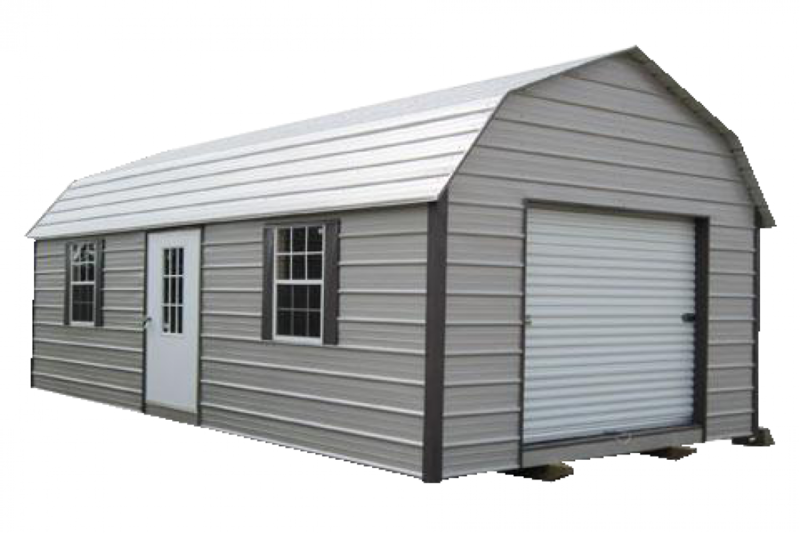 You can get just that at an affordable price with a portable building from Double D Sales. 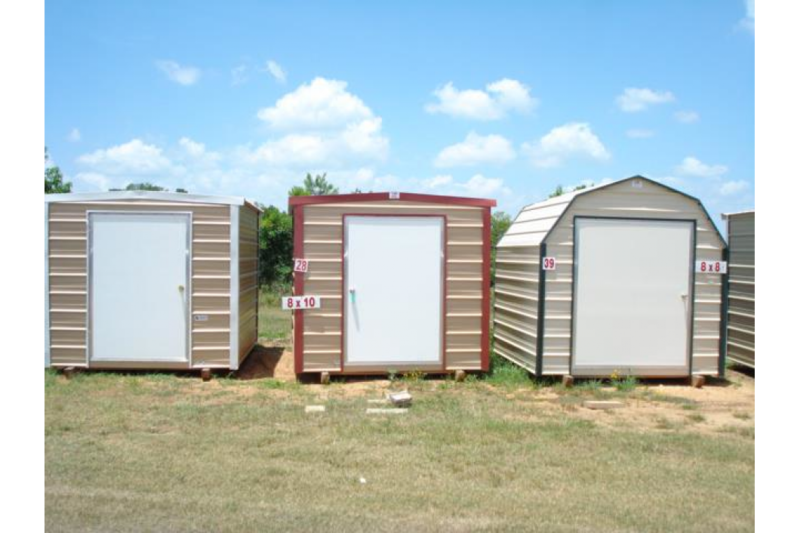 We carry numerous portable buildings from a 8x8 to 16x60, and in a range styles and colors at our Nacogdoches and Henderson locations. 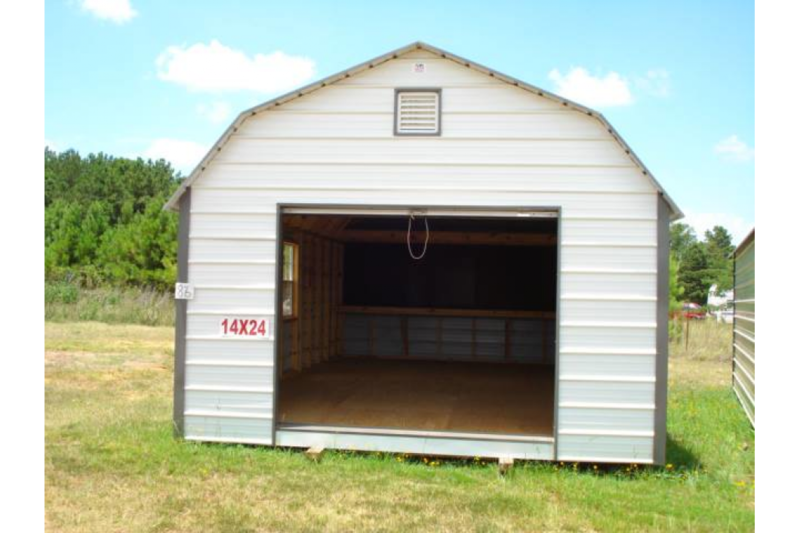 We are proud to carry Spartan Structures and General Shelters portable buildings for residential, commercial and farm needs in the east texas area. 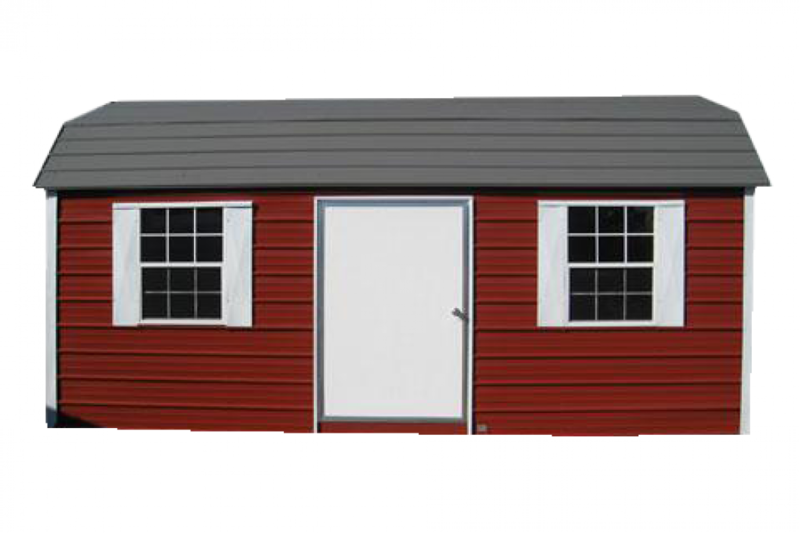 At Double D Sales, we offer multiple ways for our customers to buy our portable buildings. 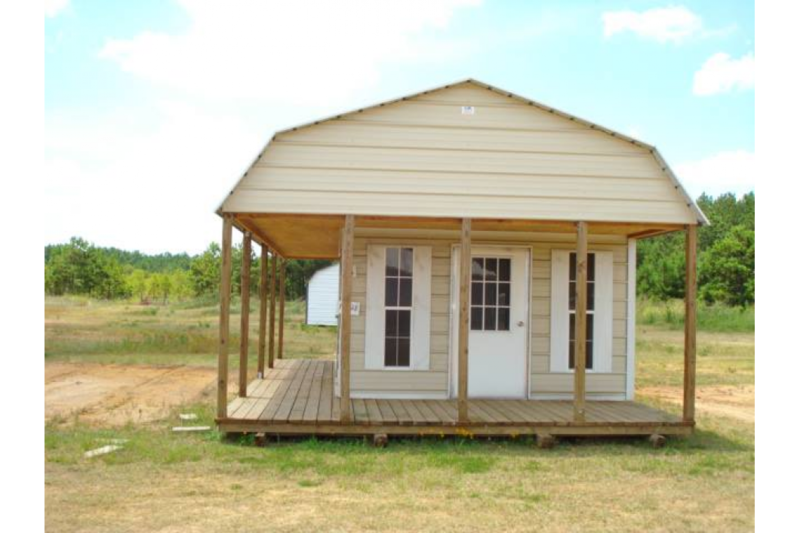 You can buy, rent to own with no credit check needed or finance with $0 down! 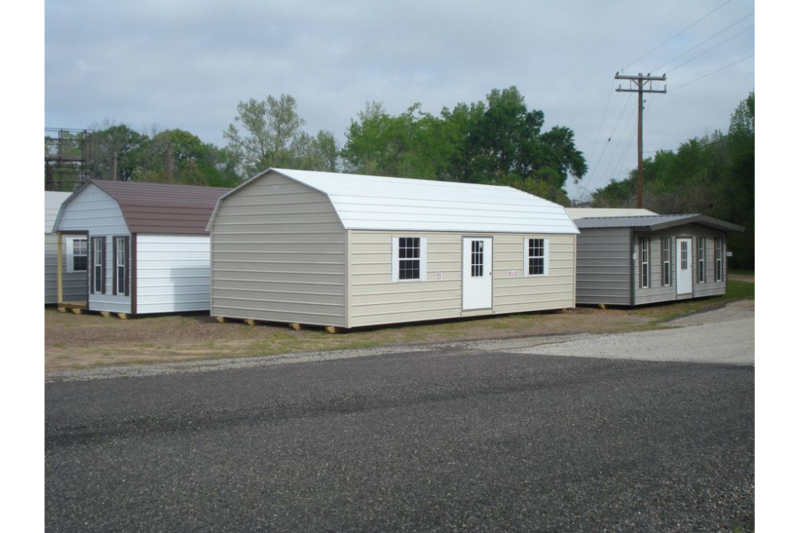 Visit Double D Sales in Nacogdoches and Henderson, Texas today for friendly service and quality portable buildings by Spartan Structures at unbeatable prices.